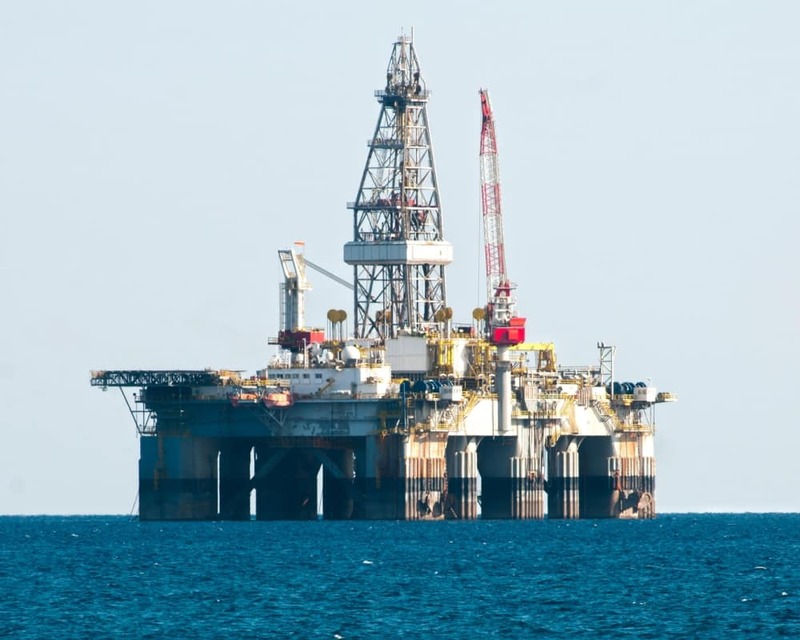 The issue of offshore drilling and energy exploration off the coasts of Florida is making the rounds again. Explore Offshore, a bipartisan national coalition led by the American Petroleum Institute, has been holding events in Florida, promoting responsible access to domestic offshore natural gas and oil resources which, they say, will help supply Floridians with affordable energy. The groups is led by former U.S. VA. Sec. Jim Nicholson, who served in President George W. Bush’s administration, and former U.S. Sen. Jim Webb, D-Va., In Florida, the effort is led by state co-chairs, Dr. Miriam Ramirez, who served in the Puerto Rican Senate, and former Lt. Gov. Jeff Kottkamp. ”Our American way of life and the freedoms we enjoy are undoubtedly linked to access to affordable, reliable energy,” Nicholson said. Nicholson also says 94 percent of America’s offshore energy resources are completely off-limits to natural gas and oil development, preventing hundreds of thousands of American jobs and abundant domestic energy supply and keeping the nation reliant on foreign sources. The group says they are focusing on several areas with key supporters from Virginia to Florida, insisting that an important part of their promotion is to show how access to offshore energy resources is a key part of the nation’s economic future and national security. Trying to build momentum for his cause, Kottkamp said they are speaking with local leaders throughout Florida. Kottkamp said looking for oil and natural gas off the coast of Florida could help meet the energy needs of our growing population of more than 20 million residents and 110 million annual visitors. Ramirez insisted energy exploration and tourism can coexist in the Sunshine State. “We cannot take access to reliable, affordable energy for granted,” said Ramirez. Florida Petroleum Council Director David Mica, who has advocated for offshore exploration for several years, said that Florida has all options available for boosting job creation and its economic and energy future. Mica’s group noted Florida is the nation’s third largest consumer of motor fuels and third largest consumer of electricity. It also pointed two-thirds of Florida’s net electricity generation is fueled by natural gas – almost all of which is imported from other states. Oil and gas experts tell Florida Daily that the industry supports 10.3 million U.S. jobs and nearly 8 percent of the U.S. economy. For Florida, offshore development in the federal waters could create more than 56,000 jobs by 2035 and could result in more than $2.6 billion annually in state revenues.